Currently, our two enclosed trailers have room for improvements in function and safety. We currently have one older generator that has to be shared between four teams, and this creates a problem when two teams have overlapping events. After several years of normal wear and tear, the non-slip floor covering needs replacement. 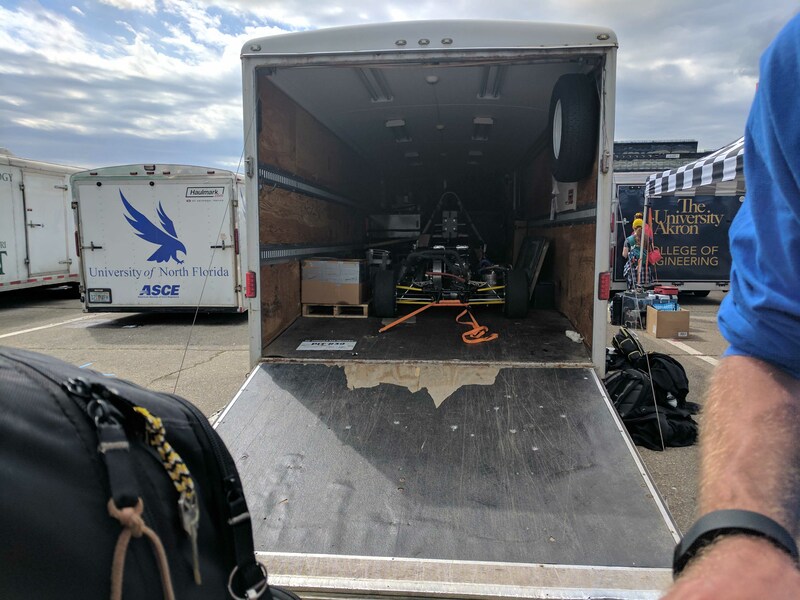 Blizzard Baja, Clean Snowmobile Challenge, Formula SAE, and Supermileage Systems are the four Michigan Tech Enterprise teams that operate as Advanced Motorsports (AMS). These four teams have a combined 140 student members. Every year, our AMS teams travel thousands of miles to participate in collegiate design competiitons in various locations such as California, Michigan, Illinois, and Tennessee. 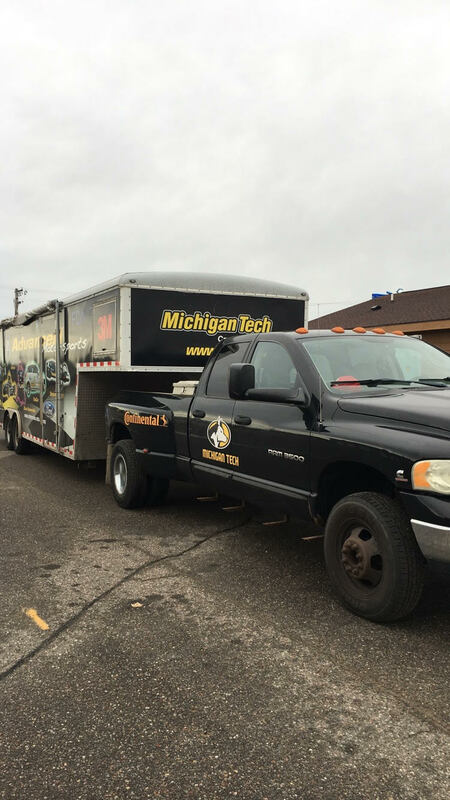 When traveling to competitions with the AMS trucks and trailers, we are representing Michigan Tech. It is important to have equipment that is safe, functional, reliably maintained, shows our professionalism in competition, and displays our school pride while on the road. Recently, a 2014 Ford F-350 Super Duty truck was donated to AMS, and now we are working to have trailers that match the quality and condition of our new truck. Currently, our two enclosed trailers have room for improvements in function and safety. We currently have one older generator that has to be shared between four teams, and this creates a problem when two teams have overlapping events. After several years of wear and tear, the non-slip floor covering needs replacement. 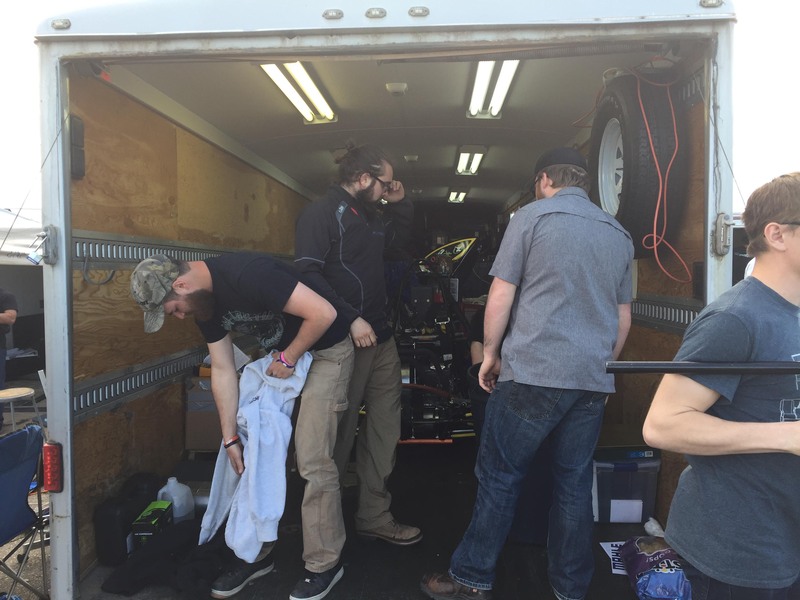 While at the Collegiate Design Series competitions, work often needs to be performed on the vehicles by multiple people, and the electrical cords and air lines that run throughout the work area can become a hazard. The lack of permanent work benches also make in-competition tasks difficult. Overhead cabinets would provide organized storage and prevent damage during the long trips to competition. 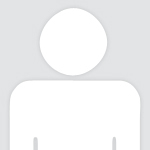 Finally, improved lighting will contribute to safer work areas.